The weekend’s Breeders Cup Festival at Del Mar this weekend could have a crucial final say on the outcome of the 2018 Cartier Racing Awards. Currently, John Gosden’s three-year-old Roaring Lion, leads the way in the Cartier Horse of the Year standings. However, last year’s winner of the feature prize - Enable; also trained by the Newmarket-based trainer, is hoping is to have one last ditch say in the matter. The Cartier Horse of the Year – founded back in 1991, is an award exclusive to the best horse in Europe. The award winner is decided by points earned in group races, added to the votes cast by British racing journalists and readers of the Racing Post and Daily Telegraph newspapers. 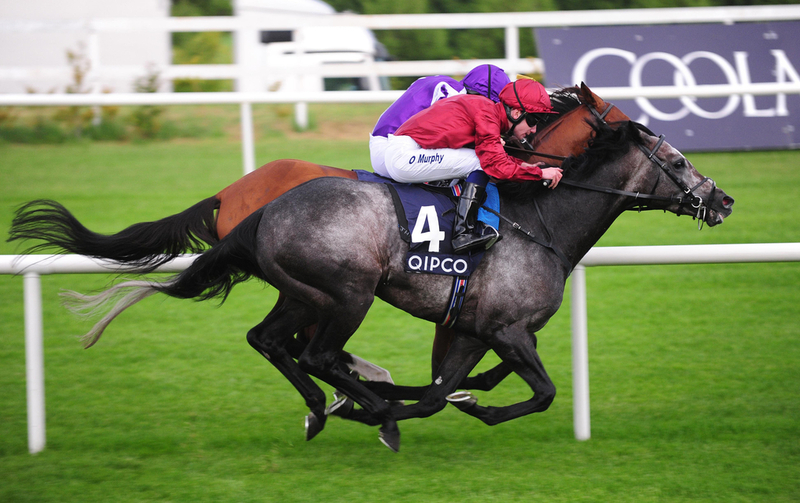 Roaring Lion gained a fourth consecutive Group 1 victory with a narrow-neck success in the Queen Elizabeth II Stakes at Ascot two weeks ago. That took his tally to 222 points, and further cemented his place at the summit of the league standings. He has also got a good lead in Cartier Three-Year-Old Colt table, and victory this weekend would mean he would be out of sight in both categories. This year’s Juddmonte and Eclipse winner is set to take up stallion duties next year, and will make one final racecourse appearance at Churchill Downs in the Breeders Cup Classic - his first and last start on the dirt. John Gosden also has last year’s Cartier Three-Old-Colt victor – Cracksman, in the mix for the main prize. Cracksman captured the day's feature race on British Champions Day; the Group 1 Champion Stakes. for a second successive year with another runaway victory. Anthony Oppenheimer's Frankel colt, who had to skipped mid-summer races because of fast ground, has moved up to be a close second in the Cartier Older Horse standings, just four points behind Poet's Word (140) and is in fifth place in the Cartier Horse Of The Year table. Alpha Centauri – who will not be catching Roaring Lion as she sadly had to be retired, sits in second on 160 points, with Laurens, who is also done for the year, back in third on 152. Enable only sits on 56 points, and it looks a formality that Roaring Lion and John Gosden will be collecting at the Cartier Awards of 2018.